First blows in method: 6 - Well done Luke! First submitted Monday, 21 January 2019 at 21:44:18 by Jack E Page. 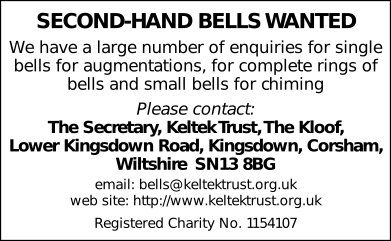 Sent for publication in The Ringing World on Monday, 21 January 2019 at 21:44:26, and printed in issue 5624, page 135. This performance has been viewed 1394 times.